Julius Thompson National TalkStoryTV Interview! What a wonderful and exciting moment for me as I was interviewed by Dorothy May Mercer on the National TalkStoryTV Featured Show for Author & Publisher Talk! The TalkStoryTV Show is part of Julia Widdop’s Seekers Journey program that interviews publishers and authors from acrossAmerica. Widdop is based inDenver,Colorado. The video interview lasted over twenty minutes as we talked about creative writing, publishers, editors and marketing of books. In the interview Ms. Mercer asked some very insightful questions as we talked about Ghost of Atlanta, winner of the 2011 Readers Favorite National Gold Medal Award for General Fiction and the soon to be published Purple Phantoms by Passionate Writer Publishing. We also talked about my first two novels, A Brownstone in Brooklyn and Philly Style and Profile. We both agreed that you must have a fantastic publisher and editor and that gave me the opportunity to “brag” about PWP and my editor Dennis DeRose. As a Creative Writing instructor in the Evening at EmoryUniversityprogram in Atlanta, Georgia, I was able to brag on one of my former students, Mary Gilmartin, who published for her first novel this month: Adventures with Easton. This was my first Video interview and it proved most enjoyable as I was able to talk about my background, give credit to people who helped me, including my sister Rochelle Thompson, and my mentors and teachers along the way. This was truly a blessing from God! Thompson On…National Radio “Author Talk” Interview! I just completed a very stimulating conversation withCaliforniabased author Mark Tierno on his national radio show—Author Talk! Mr. Tierno interviews authors from across international borders to get a different perspective on writing, publishing and marketing. 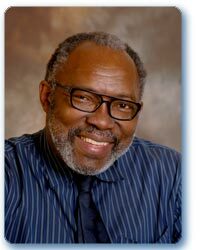 In the forty-five minute interview we talked about “Ghost Of Atlanta”, winner of the 2011 Readers Favorite National Gold Medal Award for General Fiction and the soon to be published Purple Phantoms by Passionate Writer Publishing. We both agreed that finding a great publisher, who was concerned about quality, was extremely hard and the most important challenge for an author. I talked about how Passionate Writer Publishing fulfilled my needs as an author and was one of the best things that has happened to me as an author. We also talked about the importance of an editor to an author. Of course, I had to brag on my editor Dennis DeRose. Mr. Tierno is the author of incredible fantasy novels and please visit his website www.maldene.com to learn more about his works. Please visit www.jtwrites.com to listen to the interview! Thompson On…Mary Gilmartin’s Debut Novel Book Signing! Mary Gilmartin is a published Author! When Mary walked into my creative writing class, in the Emory Continuing Education program in Atlanta three years ago, she said she wanted to be a published author. 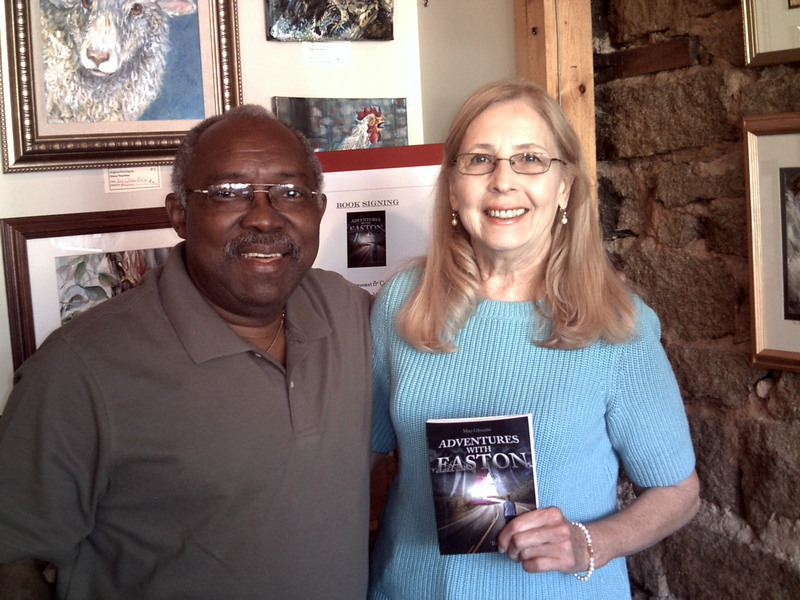 Well, on Saturday June 2, 2012 at the Artisan Restaurant in Historic Stone Mountain Village, Mary had the book signing for her debut novel, Adventures With Easton. At the book signing, Mary was beaming as she autographed copies of her book and talked about her writing career. Please visit her website, www.MaryGilmartin.me, to learn more about Mary and her books.